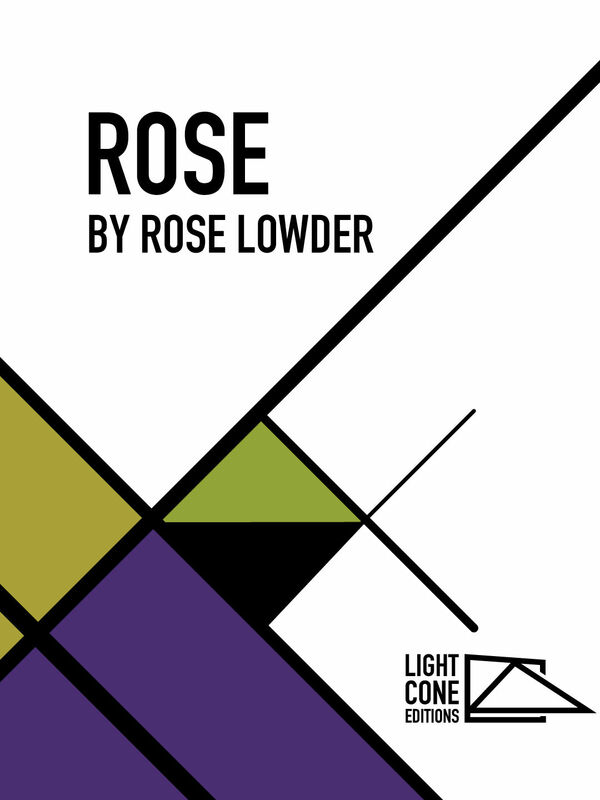 In the second enhanced ebook by Editions Light Cone, Rose by Rose Lowder, Lowder explains her unique approach to the film image and shares her experiences over almost half a century of creative work. 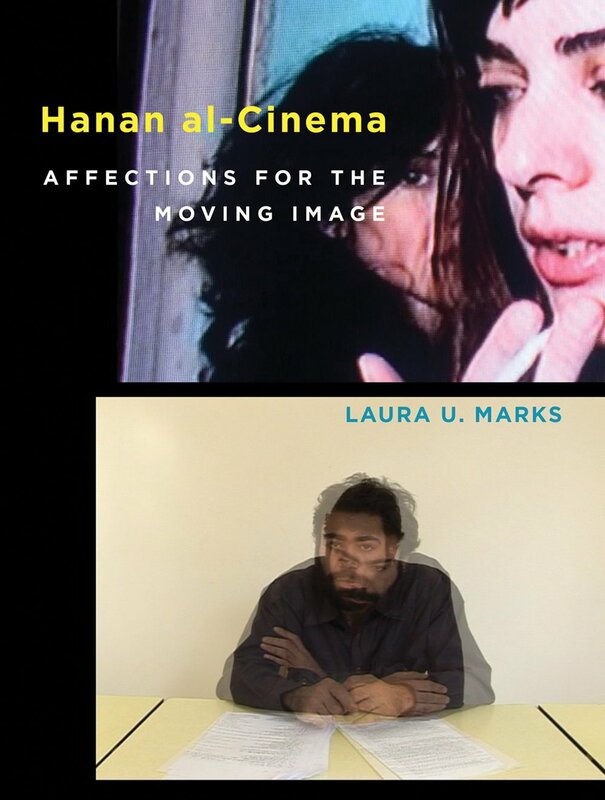 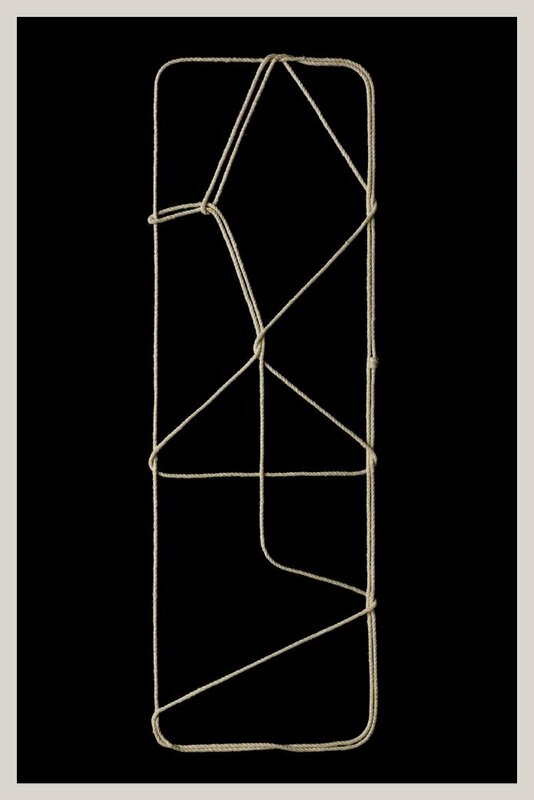 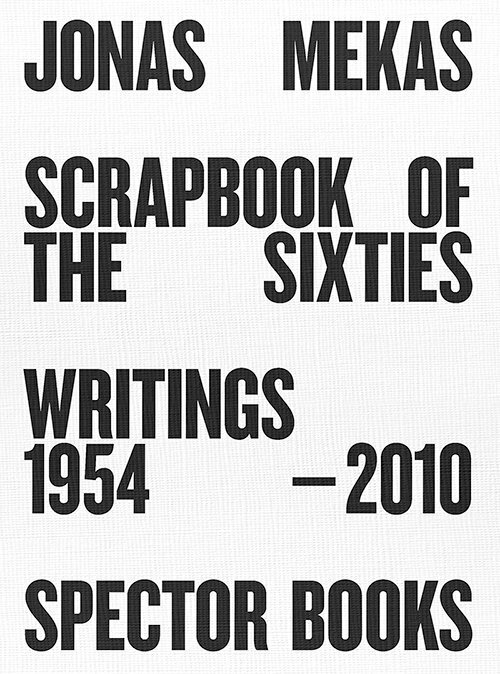 Allowing the reader to move seamlessly between viewing and reading, the enhanced ebook format permits an in-depth exploration of moving images informed by the artist’s own words. 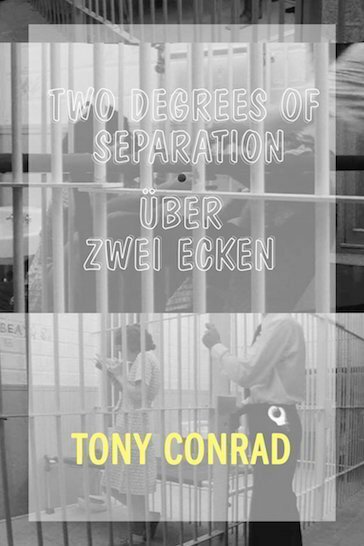 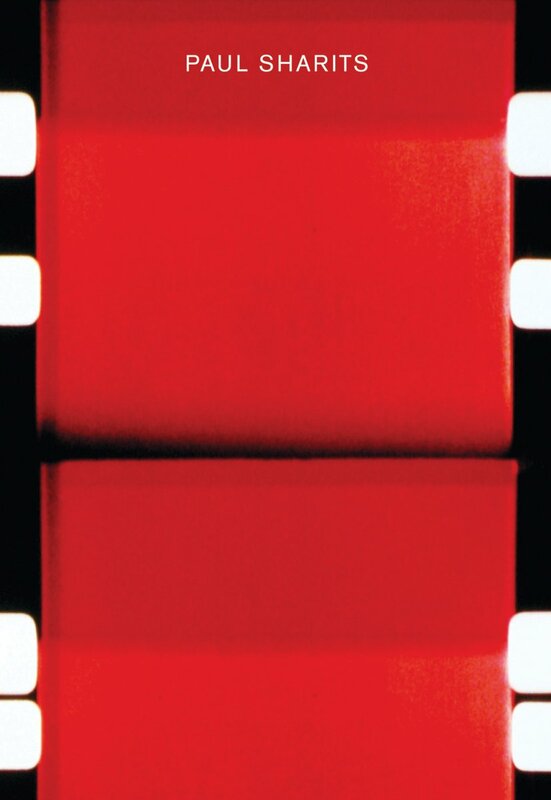 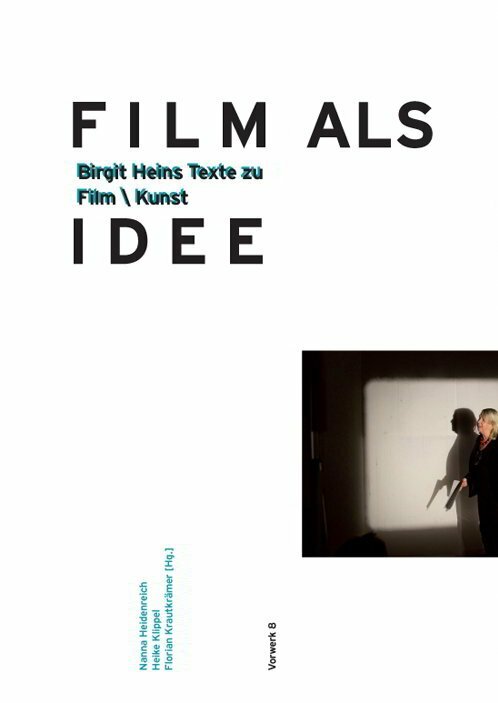 Lowder’s reflections are accompanied by extracts she has selected from each of her films as well as an essay by critic and curator Enrico Camporesi of the Musée nationale d’art moderne in Paris. 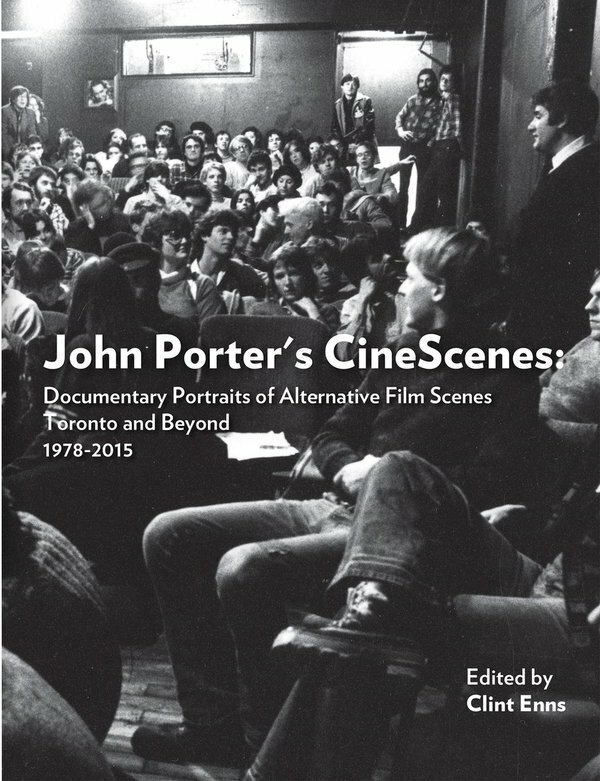 John Porter’s CineScenes is the first volume to spotlight Toronto native John Porter’s legendary photographs of alternative film culture – its “celebrities,” places, and rituals – taken across a span of nearly 40 years. 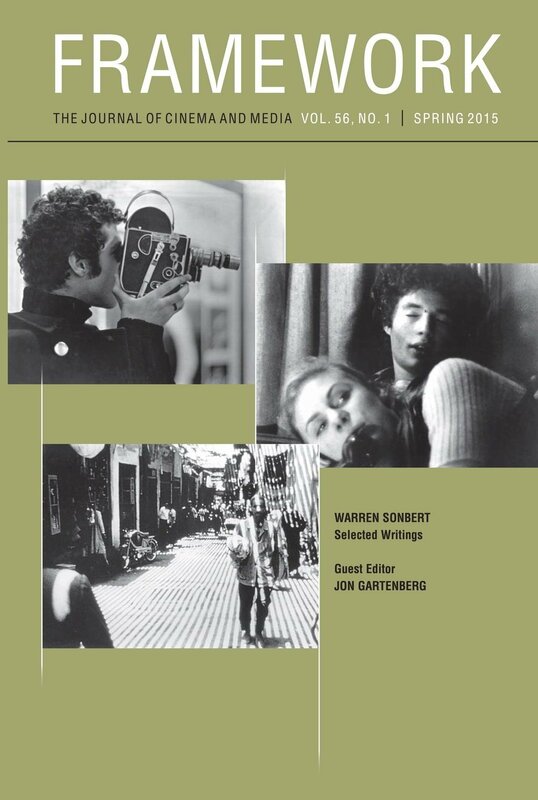 This soft-cover, 144-page book features over 200 beautifully reproduced b&w and colour photos by Porter, and includes essays by Scott MacDonald, Nicole Gingras, Dot Tuer, and Tess Takahashi.